Having your bridal details photographed is such an important part of your making your wedding gallery perfect! You put so much time and effort into planning out all of the little details from the veil you choose to the shoes you invest in, that making sure they get photographed is key. The easiest time of the whole day to get your details photographed is–you guessed it–the morning! 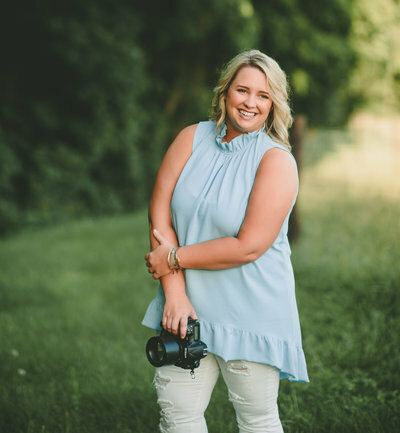 It is important to make sure all of your details are perfectly ready in one spot for your photographer. This makes things so simple and easy so that no one is scrambling to find certain details at different times of the day. My biggest piece of advice–pack them all into two boxes (one for your bridal details and one for your groom’s) the week of the wedding! 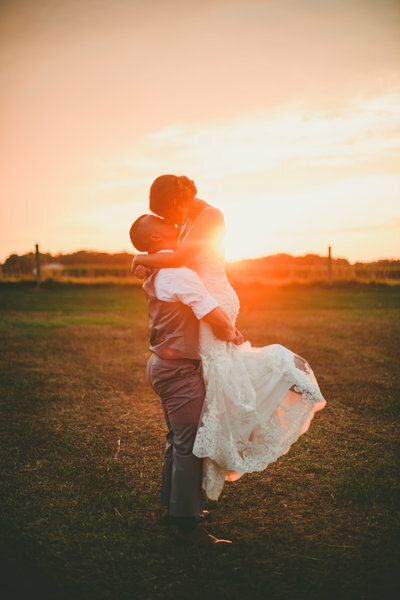 When you arrive at your bridal suite either the night before the wedding or the morning of, find the most open, most-lit spot in the room (usually by a large window), hang your dress by it and place your box next to your dress. THIS IS A PHOTOGRAPHER’S DREAM – to have a clear, well lit space in a room where all of the pretty details live LOL! SO–what needs to be in the boxes? I have made lists for you to make it easy! Check these out and remember–pack them the week of (or even month of) so it is one less thing for you to think about! Invitation Suite – All of the pieces, including envelopes (also, if you have extra ribbon, wax seals or stamps you used on your invites – throw them in there! The little things add so much!). Any heirloom items – a lot of brides have things handed down to them or that mean something to them and I would love to photograph them for you! Florals – It is a great idea to have your florals delivered to your getting ready space so they can be incorporated into your photos! 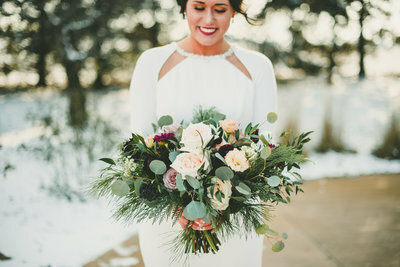 Extra Florals – If ask your florist to leave extra florals or greenery for your photographer to incorporate into detail shots – most likely they will have no problem with it because it will make their florals look even better!